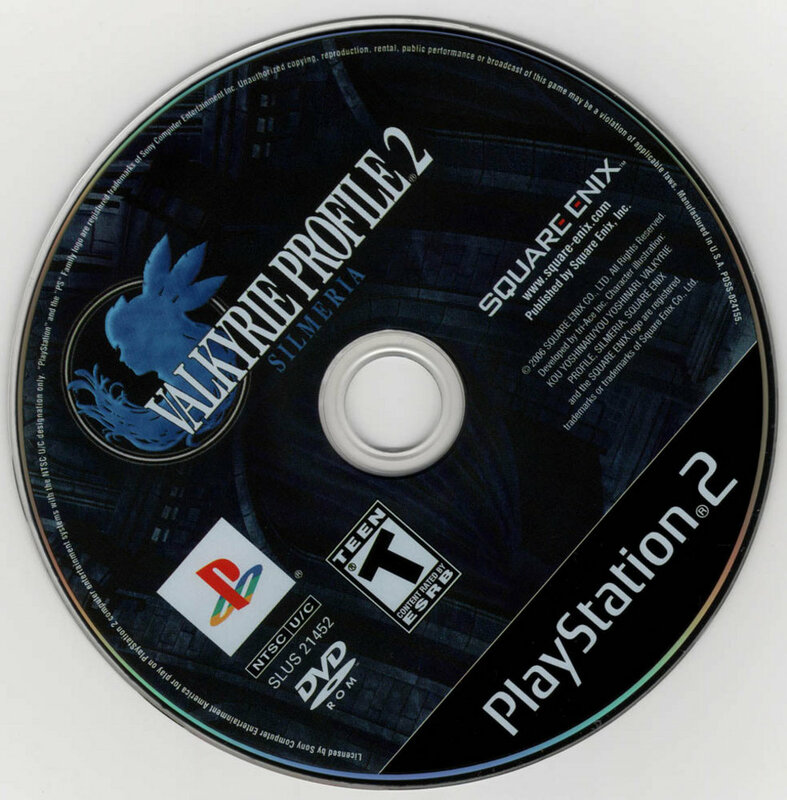 Valkyrie Profile 2 is the sequel to Valkyrie Profile for the Playstation. 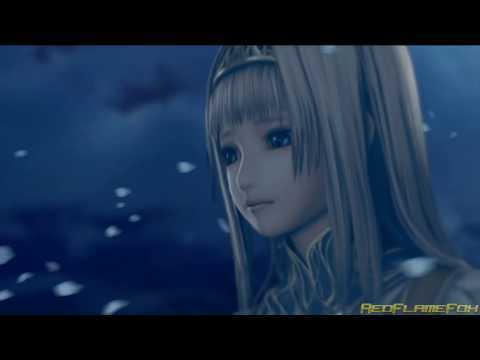 In it, instead of Lenneth, players take on the role of Silmeria- a Valkyrie trapped in the body of a princess (Alicia). 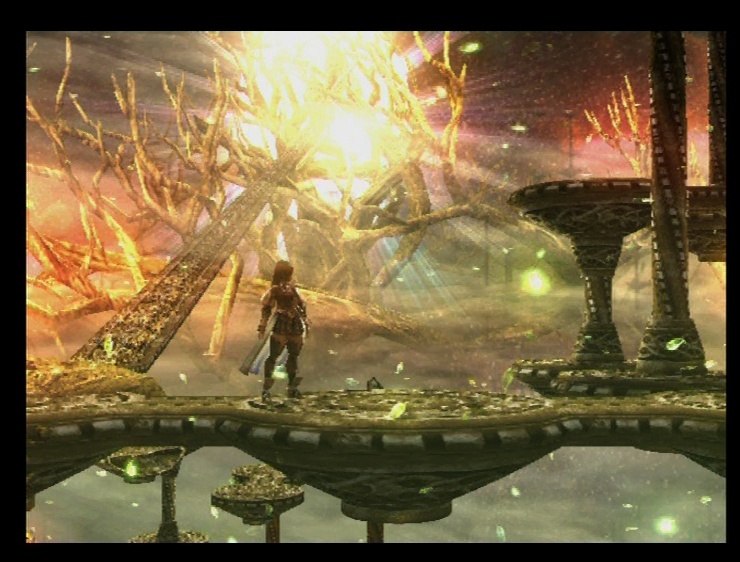 The art style switches to complete 3D from the 2D sprites of the original but retains the original's side scrolling perspective. The original's battle system is also carried over with a few minor tweaks. Your party can now move inside battles providing some sort of strategy on how you approach fights. You can either move away from the enemy when things get tough or close the gap between your opponents. If you want to end battles quickly, all you need to do is defeat the leader (denoted by a sign at the top of an enemy) and the battle ends. Also new is the ability to break off certain body parts from enemies which players could either equip, sell, or use to craft stuff. 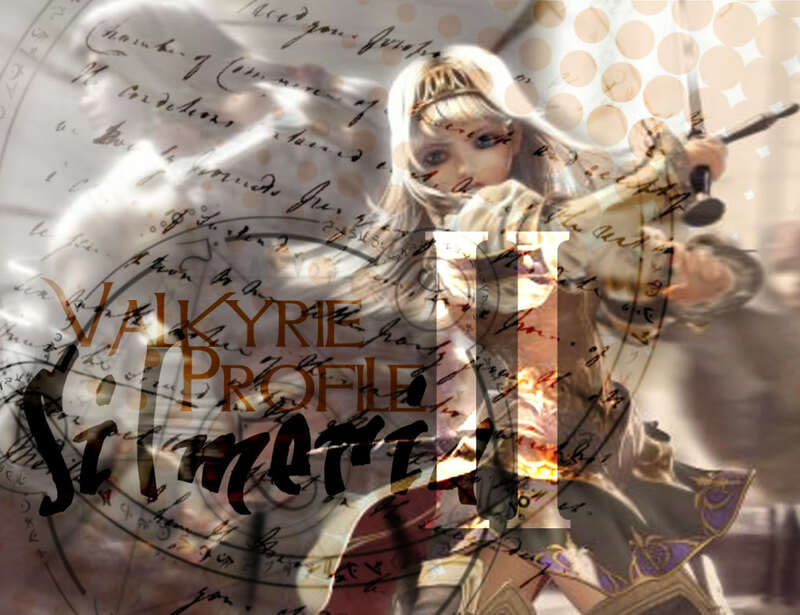 Valkyrie Profile 2 continues the original's darker and more mature themes, conspiracies, and secrets. It has tons of content and secrets to unlock, and it even has a bonus dungeon where you can recruit a certain someone from the previous game. It is a nice addtion to you RPG collection on the PS2. Now you can add videos, screenshots, or other images (cover scans, disc scans, etc.) 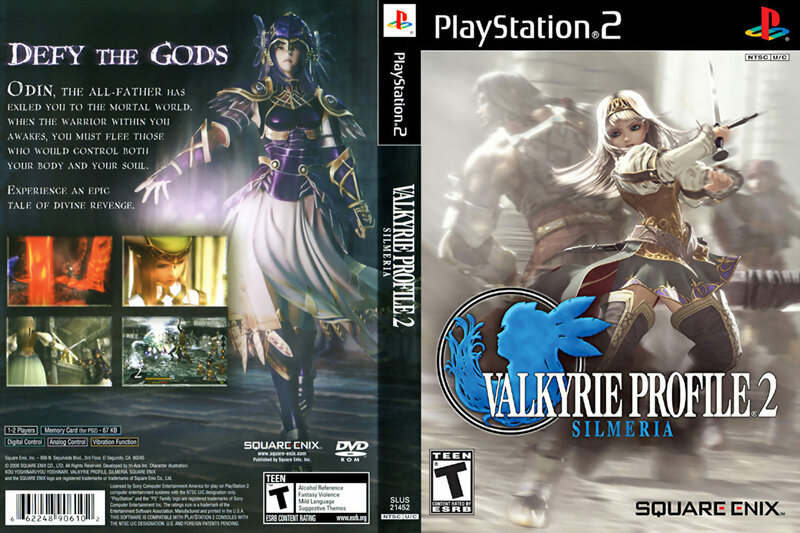 for Valkyrie Profile 2 - Silmeria (USA) to Emuparadise. Do it now!